For many of our tradesmen, completing a shutdown, or being given the opportunity to complete a short-term relief position, allows them to gain valuable experience necessary for a mine site. 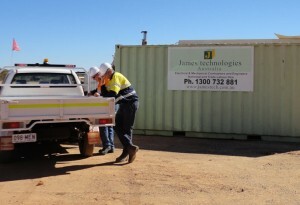 With James Technologies’ overall operational costs kept to a minimum, we always offer attractive and comprehensive remuneration packages, drawing quality employees, allowing James Technologies a significant retention rate of our staff. 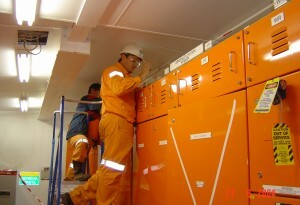 We also have the fluid ability to adjust our individual employee pay rates to accommodate different industrial agreements, which may operate on certain sites. When it comes to labour hire, you can’t beat the qualified personnel James Technologies provide. 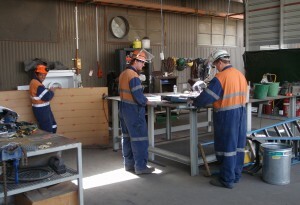 Call 1300 732 881 to enquire about Construction, Maintenance & Shutdown Labour hire today.